There’s no such thing as a convenient emergency. That’s why it’s so important to know who you can turn to when a dental emergency strikes. Instead of searching frantically for someone who can help you, you can just pick up the phone and make a call. 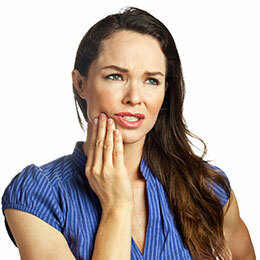 If you live in or around Englewood, NJ and you’re experiencing a dental emergency, we hope you’ll turn to us for help. 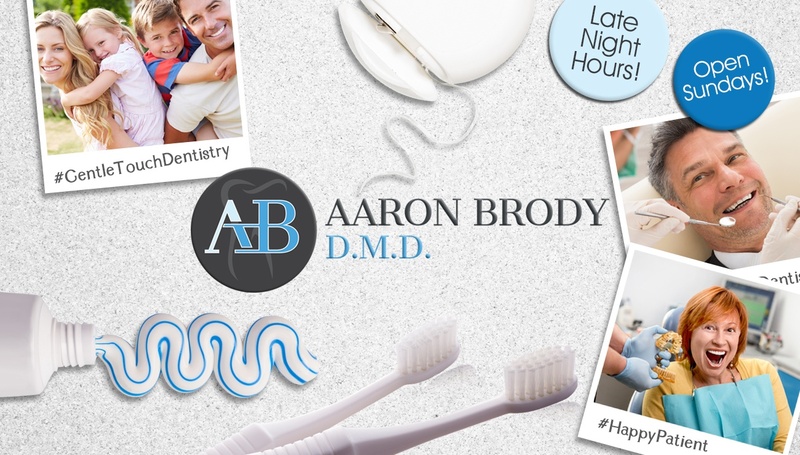 As your dedicated emergency dentist, Dr. Brody will do his best to provide same-day care for your urgent needs, because sometimes that can mean the difference between saving a tooth and having to replace it with a prosthetic. If you’re experiencing any of these emergencies, please contact us right away. We’ll talk to you about how you can handle your emergency in the meantime, and we’ll schedule a time for you to come in. Call us today for help with your emergency dental needs.